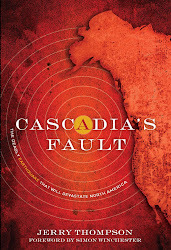 CASCADIA'S FAULT: The Earthquake That Hasn't Happened. Yet. The Earthquake That Hasn't Happened. Yet.